You'll love the feel of this super family friendly home on a park-like child safe lot in popular Westlynn neighbourhood. 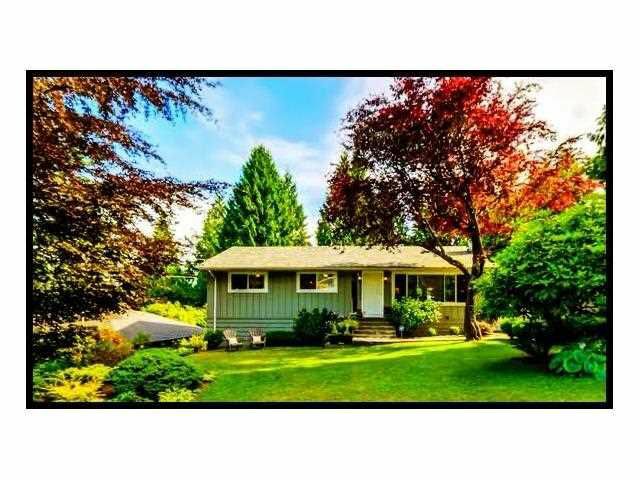 Shows beautifully w/3 big beds up, an updated kitchen, oak H/W floors & W/B F/P. Walk out from the bright kitchen &diningrm French doors to a huge multi-tiered sundeck & look on to the mature gardens as your children play in the safety of the fully fenced backyard. Sandbox, deluxe playhouse & lower level sports field are all here. Downstairs you'll find a generous family room open to an adjoining flex space (previously a bdrm). The basement is extremely versatile, easily ready for an in-law suite or would also make a perfect daycare. Large attached garage a plenty of storage. Hurry!